Short Business Description: Gold Coast Lawn Mowers are the prime Lawn Mowing and Landscaping Business Directory ready to assist anybody and everybody with finding the Lawn Mowing or Landscaping company that they are looking for. 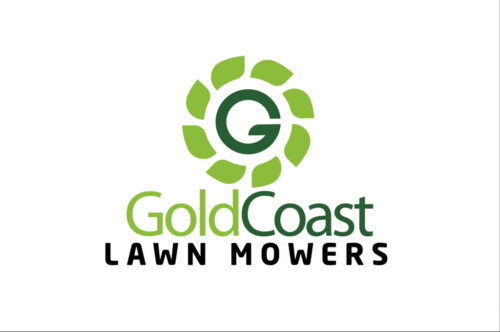 Gold Coast Lawn Mowers are the prime business directory for all your Lawn mowing needs boasting a large range of both Lawn Mowing and Landscaping Businesses, they are able to easily provide you with many different services that you may require in order to get your Lawn Mowing or Landscaping job done. They also help Landscaping and Lawn Mowing Businesses themselves by providing a large array of contact options and ability to express yourself in the listing, to ensure that you get the best possible listing and can get the most possible customers to help your business. With this amount of services and businesses at your finger tips you are sure to find the perfect business for your problem and help improve your already beautiful lawn.